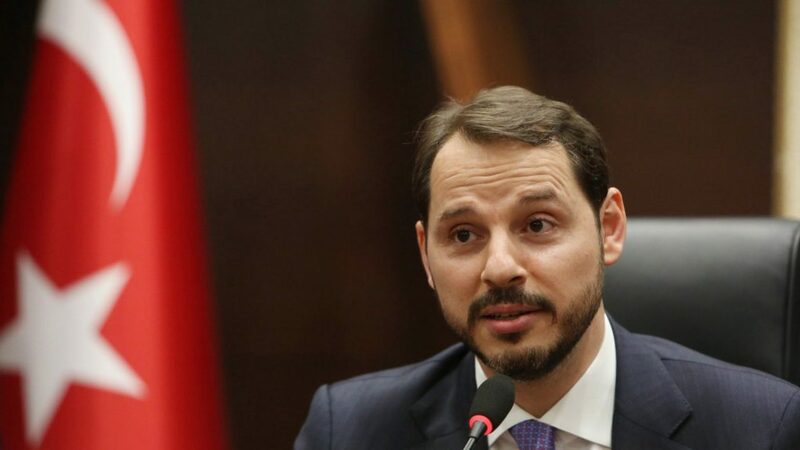 Turkish Finance Minister Berat Albayrak will unveil economic reforms today in an effort to return the world’s 19th largest economy to growth. Fuelled by the policies of authoritarian President Recep Tayyip Erdogan, excessive lending has propelled Turkey’s economy forward but also left it exposed to currency volatility. The lira has lost a third of its value over the past year, and inflation remains above 20%. As a result, Turkish firms holding large foreign loans have had to pay steep repayments; the country entered its first recession in a decade last month. Turks in the two largest cities of Istanbul and Ankara appear to have punished Mr Erdogan’s AK Party for the economic malaise, electing opposition candidates on March 31 (the AKP has since disputed the Istanbul vote). With no elections planned until 2023, Erdogan now has time to untangle the economy before facing re-election. 41-year-old Berat Albayrak, Erdogan’s son-in-law, has been handed this task. 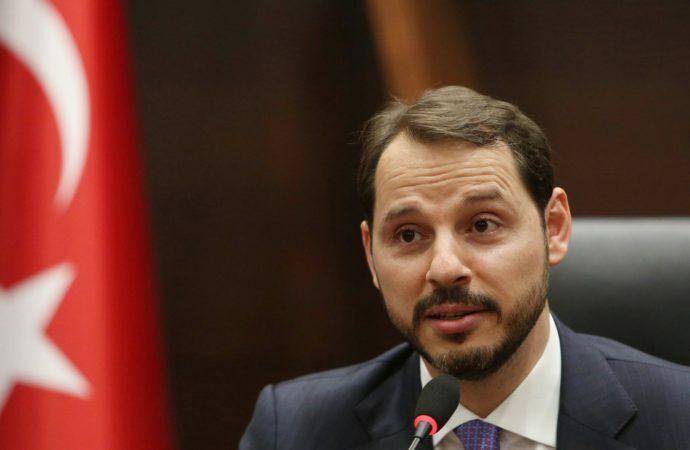 Mr Albayrak is expected to announce a reduction in indirect taxes, measures to boost Istanbul’s reputation as an international finance hub and tweaks to agricultural policies. On Friday, he heads to Washington DC for talks with IMF and World Bank officials. Ankara has so far managed to avoid an IMF bailout. Indeed, a comprehensive and well-implemented reform package will see Turkey dig itself out of trouble.